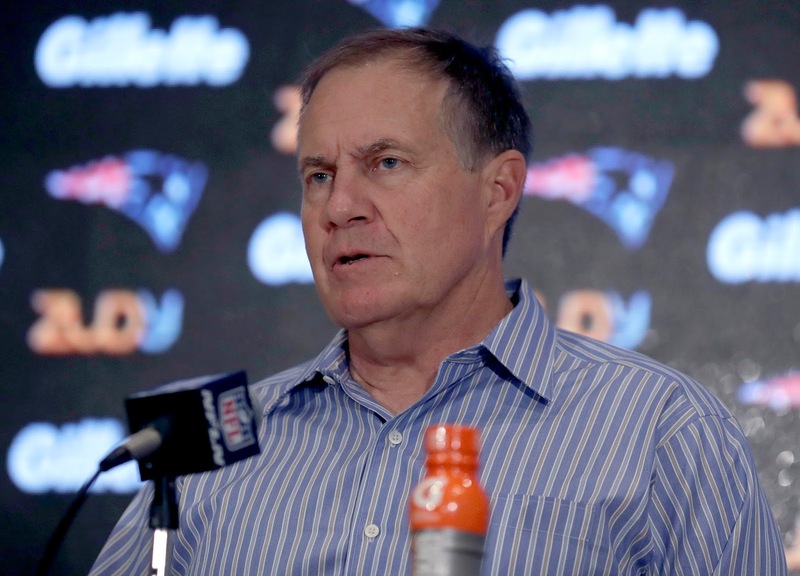 At this point, it's not exactly a secret: Bill Belichick openly abhors the media. He topped himself earlier today, though. When asked about Tom Brady during a press conference, Belichick simply refused to answer and continued to repeat that the Patriots are "focused on Cleveland." A reporter started off by asking him how Brady could communicate to his teammates that he wasn't a fix-all. No dice. "We've all got to do our job, do our job better. We've all got a lot of things to work on." How does Belichick feel now that Brady's back? Evidently, he feels "like we need to get out to Cleveland and play well in order to win. That's what we're going to try to do." Does he think Brady's return will get the team charged up? "I think our team needs to play very well this week, play well against Cleveland. I that's what we need to do." It didn't stop there. How is Brady feeling? "We'll go out to practice today and see where our whole team is." Is Belichick proud of the team's 3-1 start? "Right now, our focus is on Cleveland, trying to get ready to go to Cleveland." In a classic Belichick move, the coach gave a curt final response and left the podium as fast as he could. What is the team worried about this week? "We're focused on Cleveland this week. Period. Cleveland." 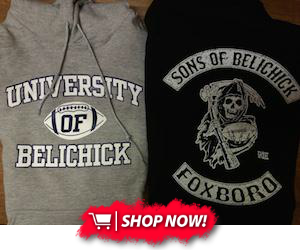 Well played, Mr. Belichick. Well played.